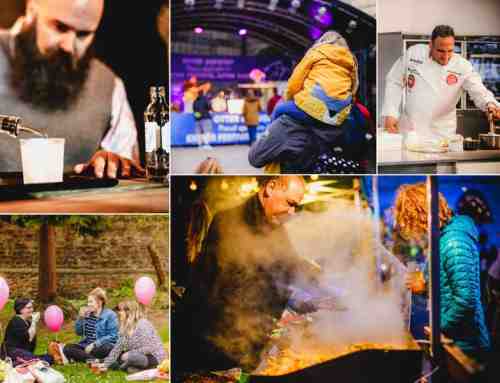 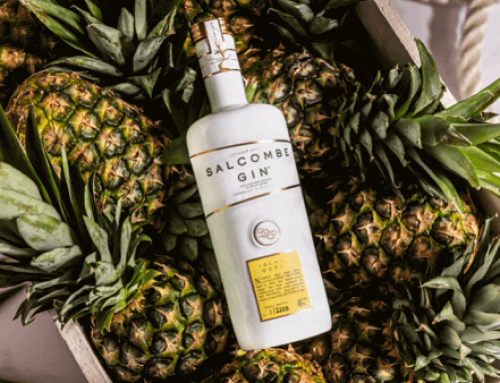 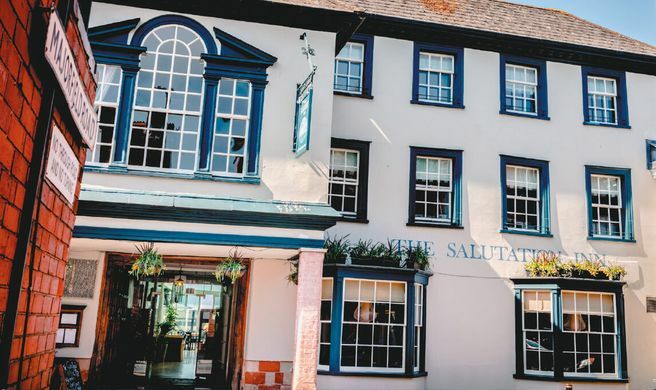 We’ve teamed up with Grade 2* listed The Salutation Inn to offer you the chance to win a pair of tickets to the Exeter Food Festival on Monday 6th May and a one-night stay at The Salutation Inn. 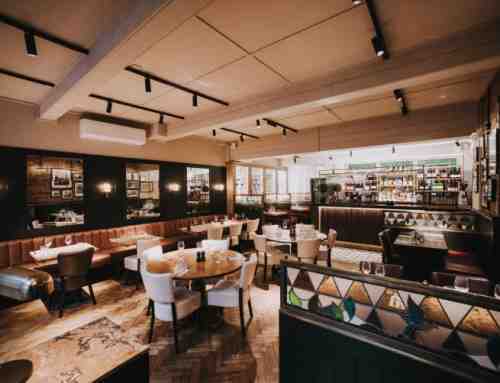 With six renovated boutique bedrooms and a high-reputation for gourmet feasting, The Salutation continues to be the go-to destination for celebrations and special occasions, while their GlassHouse is the perfect daily escape for coffee, cake and afternoon tea. 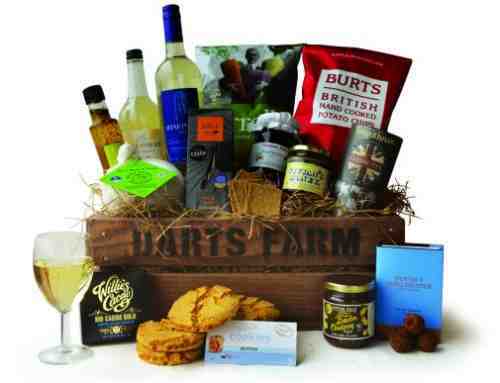 For your chance to win, simply answer the following question: Which estuary town is The Salutation Inn located in?